This little cell-phone storefront is in the Food Lion shopping center at the corner of Two Notch & Pine Belt Roads. Judging from the Facebook page, they opened in late May of 2012 and closed possibly as early as late June 2012, or at least that's when the updates to the page stopped. 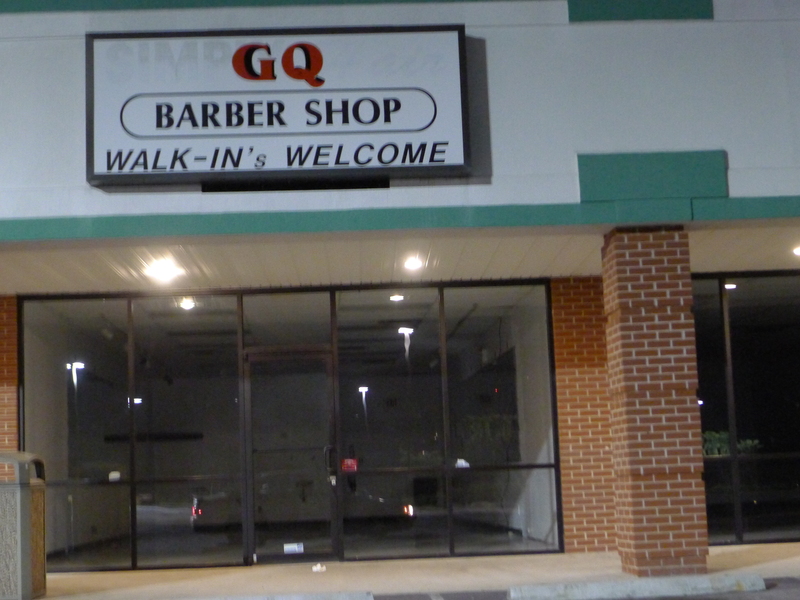 At any rate, I don't think they made it into 2013. 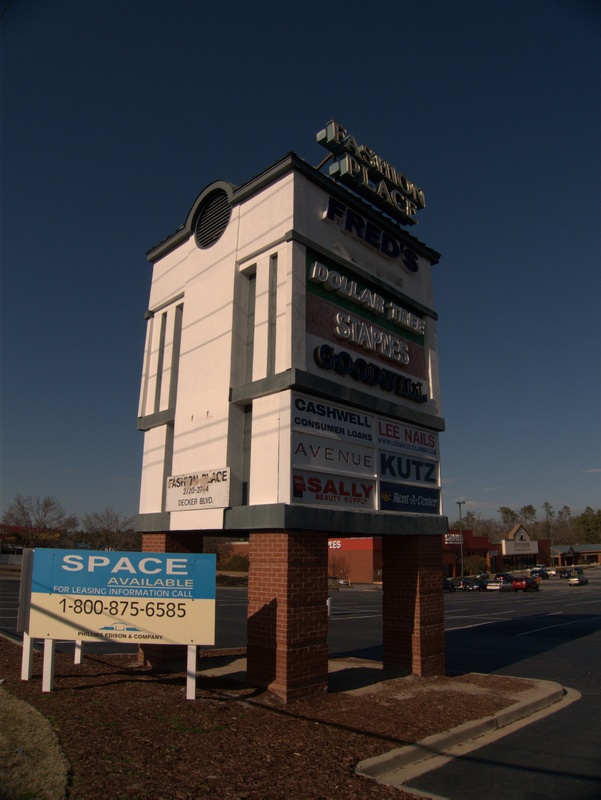 There are currently several other vacancies in this plaza, despite Food Lion drawing fairly well. 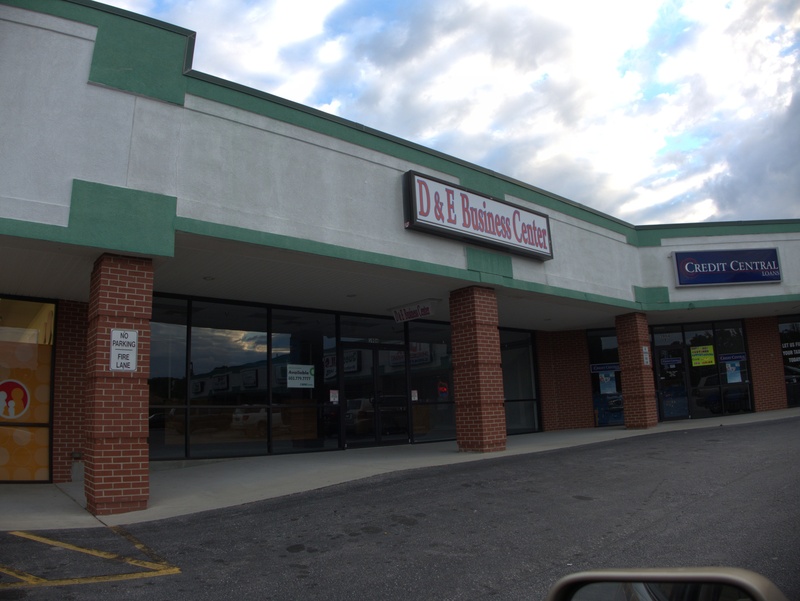 Update 22 November 2013: It turns out this place has moved. 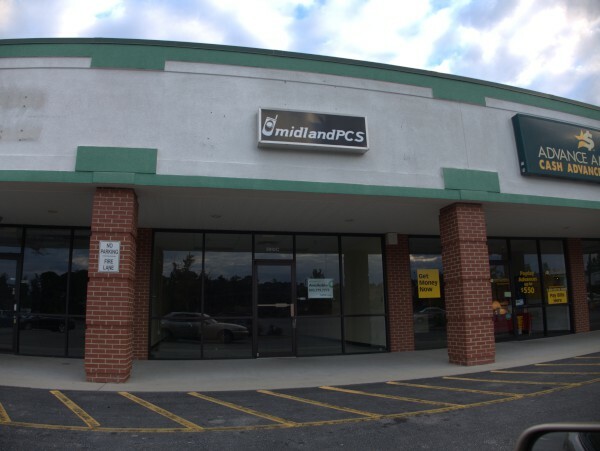 The current address is 3950 West Beltline Blvd, Columbia, SC 29204, phone: 803-363-1353. Here's another vacancy in the little plaza at Two Notch and Pine Belt. 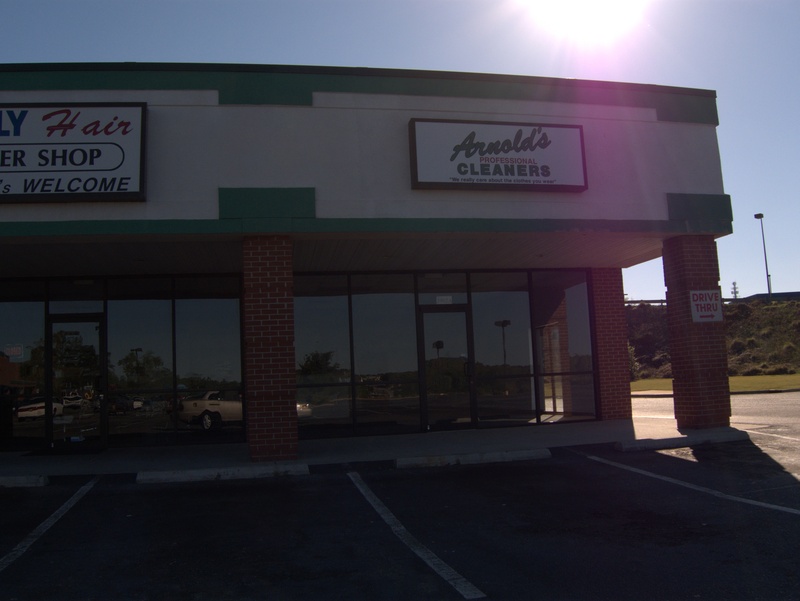 This one was unfortunately shot against the sun, but is a former Arnold's Professional Cleaners. Except for the occasional stop at Food Lion, I get to this strip very seldom, but it seems to me that a lingerie store was in this slot not too very long ago. I believe however that the Arnold's chain itself has been around Columbia for a long time. 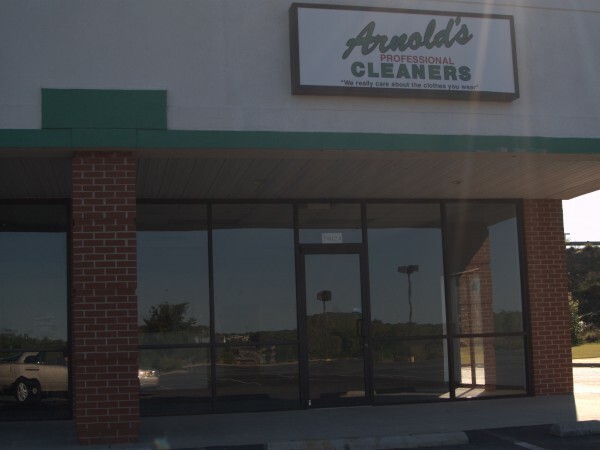 Growing up, I was sure they were somehow connected with Arnold Palmer since he and Arnold the pig from Green Acres were the only times I heard the name. (This was way before the Govenator). 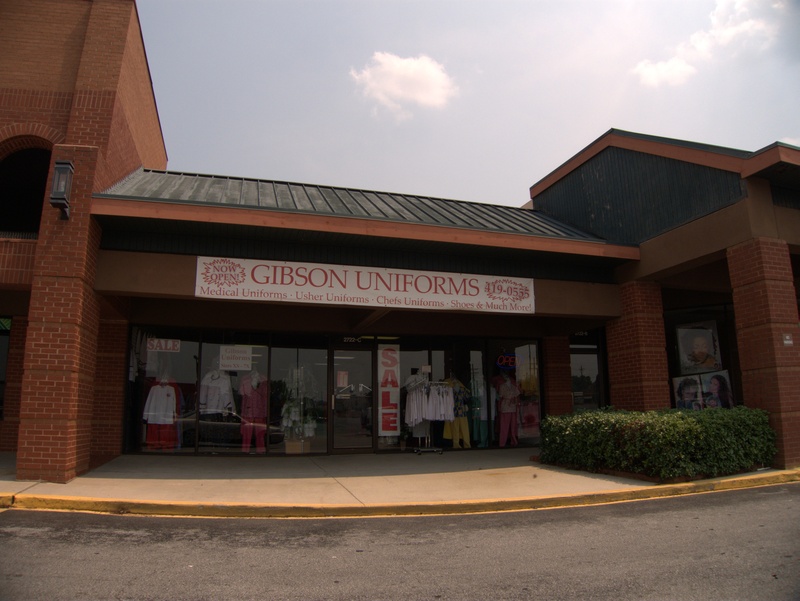 Gibson Uniforms was in the little strip mall at the top of the hill where Two Notch Road and Pine Belt Road intersect. 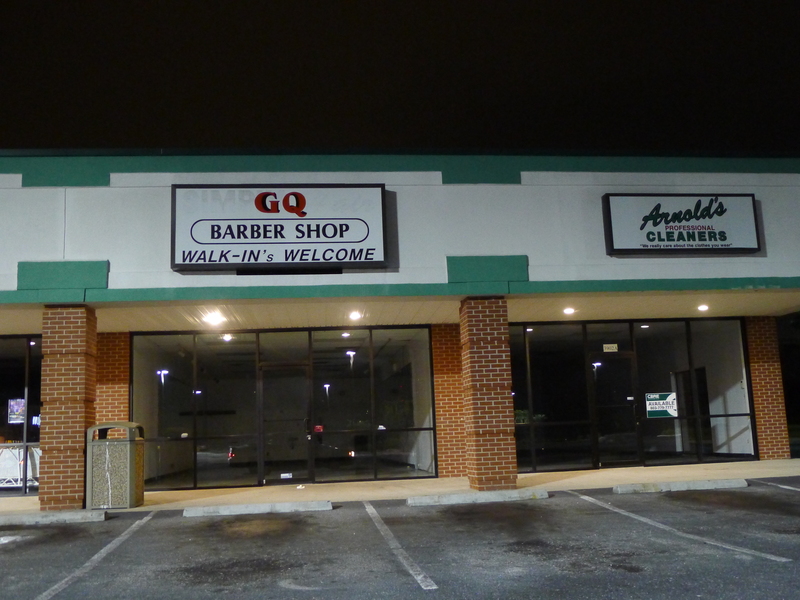 It's a fairly new development, but has never really seemed to thrive. 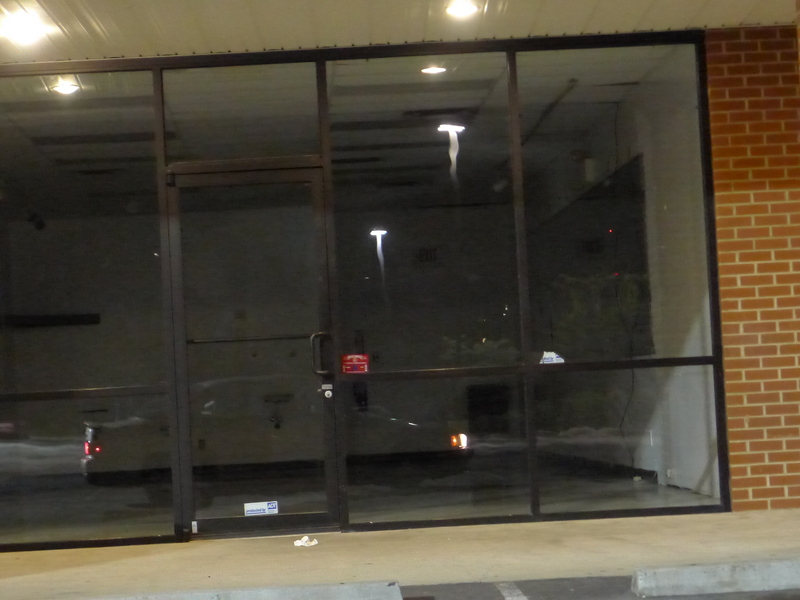 The Food Lion which moved from the other side of Beltline and Family Dollar do good business, but the other storefronts seem to turn over fairly often. 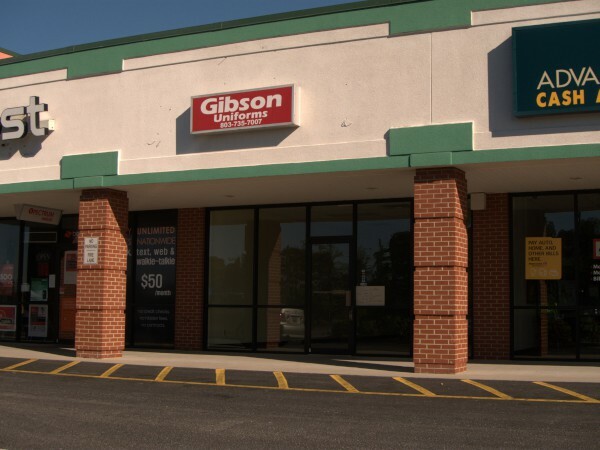 At some point in 2010, according to their sign, and the 2010 & 2011 phonebooks, Gibson relocated to Fashion Place on Decker Boulevard, countering several closings there.